Hi there. 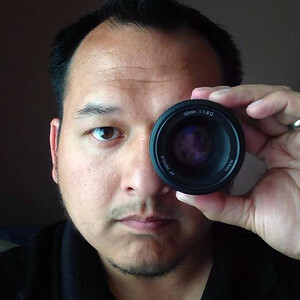 I'm Scott Endersby and I'm a Photographer in North Fort Worth, Texas. I'm a father of 3 boys and been doing photography over a decade. Please feel free to browse around, check out my work, and send me a message if you're interested in working with me.